Welcome to Fun 4 All DFW! 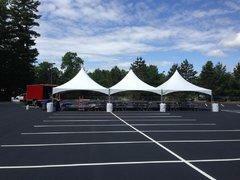 We are the #1 Party Rental Company for Tent Table & Chair Rentals in Dallas, TX. Our tables and chairs are always cleaned up good when you recieve them and they are also foldable enabling easier customer pick ups. 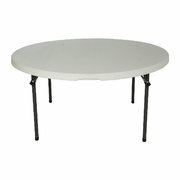 We have Round Tables, Rectangle Tables and Kids Talbes available! We have several styles of chairs to choose from based on your event. To compliment the few styles of table and chairs we have. 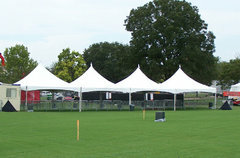 We also carry an awesome selection of Event Tents. For a successfull outdoor party or event your guests need to be comfortable. 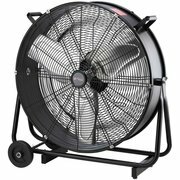 Protect your guests from the weather elements that are sure to ruin a good time. 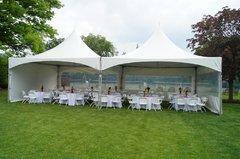 Our party tents come equipped with the option of multiple sizes, side walls and lighting. They also look elegant for a special event such as a wedding or family reunion. 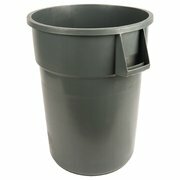 Trash Cans and Large Outdoor Fans availble as well. Thank you considering Fun 4 All DFW as preferred Party Rental Company. Our team of Party Rental Professionals are ready to bring the party to your event with our Tent Table & Chair Rentals. We will arrive early to your event and have your tent table & chair rental set up quickly and efficiently so you can enjoy the full 4-hour rental time. When you make the decision to rent from Fun 4 All DFW you can rest assured you are getting not only the best deal in the area but, you’re going to get clean party rental equipment. Ordering online has never been made more easy. Use our “Add to Cart” button featured on every page. Follow the instructions until your order is complete. If you have additional questions or concerns please CLICK HERE to contact us directly.